In the coming months, Google are set to release two heavily-rumored handsets built by HTC, but the latest report from Android Central suggests these phones won't carry Google's traditional Nexus branding. Instead, Google has decided to end the Nexus label in favor of more prominent Google branding, accompanied by a revamped software experience. The Nexus line has been used to showcase stock Android products ever since the launch of the original Nexus One back in 2009. Rather than producing Nexus devices in house, Google has partnered with several companies over the years to develop these products, including Samsung (Galaxy Nexus), LG (Nexus 5) and Huawei (Nexus 6P) among others. The upcoming HTC-made devices won't be branded 'Nexus' as Google has reportedly decided to take the software in a different direction. Rather than simply including unmodified Android on these handsets, Google will include "additional software and a tweaked interface", according to Android Central. 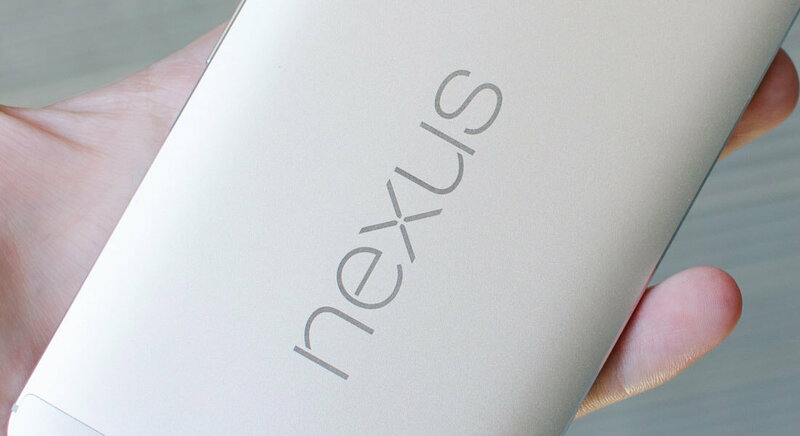 It's not clear what brand name will be replacing Nexus on these phones. The shift in experience and strategy for Google's line of devices means that Nexus branding is no longer appropriate. The company's smartphones will still showcase the latest versions of Android, but changes and additions will differentiate them from stock Android products in a way that Nexus devices did not. Despite a series of leaks, there's still no word on when Google will release the two HTC-made smartphones, codenamed 'Sailfish' and 'Marlin'. Android 7.0 Nougat has already been released, so it seems these new phones have not been designed to simply accompany the launch of the latest version of Android.